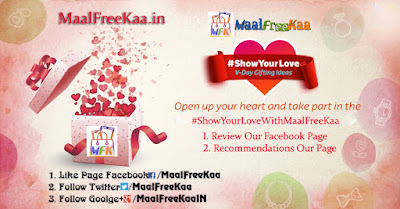 Show Your Love Share Your Received Freebie Prize And Product Images. Champions keep playing until they get it right Hi MaalFreeKaa's Readers we should try to see motivation as a way to make our players better people. 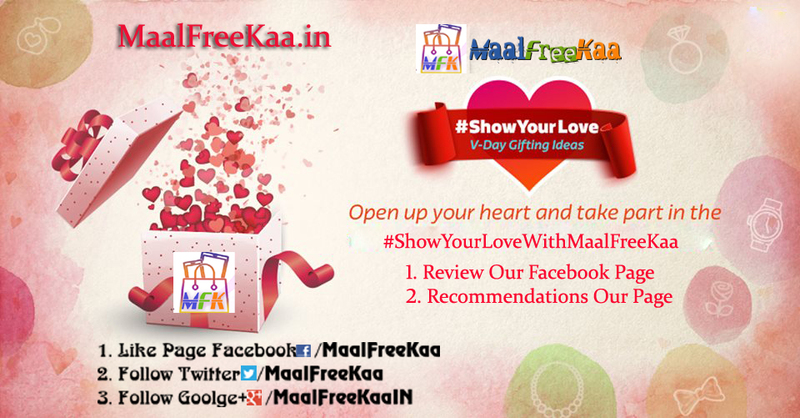 This time We Need to Share your Love to MaalFreeKaa. Our Team Always Shared For You Best Online Free Contest, Giveaway, Competition, Free Sample Freebie Deal, Online Deal, Offer, Coupon, Cashback, Discount etc. We are know you need our posted article or news and you liked lots so we are leading page on this categories from since 2011. Our Viewer Are Daily improve its proof you liked our posted news and article lots. Now We are also need help from you. If you are Received Free Sample, Free Prize, Winning Prizes Share with us and motivate to others players or viewers. We are leading Website now in Top this not possible without you but some lammers are cheating and share our posted Contest and free sample others website this like copy paste website there many website or social page live. Many user play or claim freebie there posted offer but not received prize and free product why? Because there no any team all are making you fool but our team have 11 years experience only posted real and fair. Our Team also help when our shared contest's winners are not received prize or product. We are keep helping to you received prize on time so we shared or publish only verify contest page or free sample. Why Need? Many user are playing lots of time but some one hopeless after lost many time so if you shared winning prize with us and freebie received product others readers or viewers are motivate. 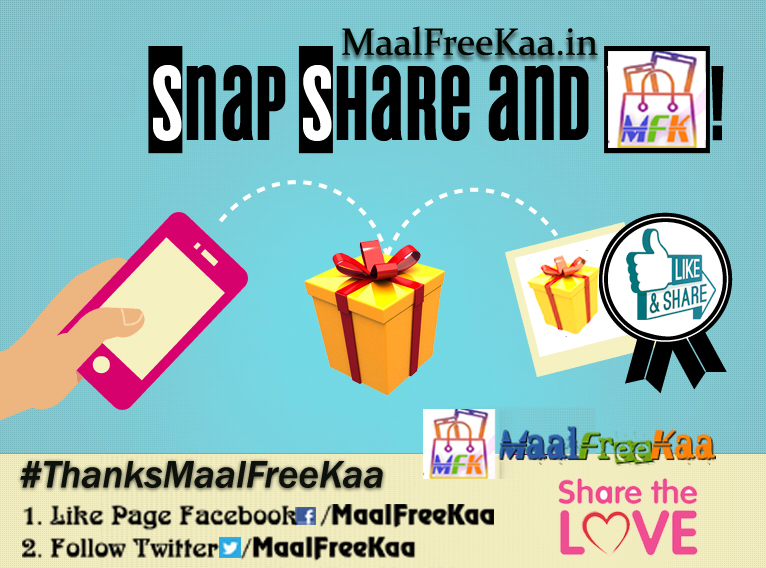 MaalFreeKaa : You get the most exclusive Contest, Giveaway, Freebie Deal, Discounts, Offers and Coupons which you won’t find anywhere else helps people save their hard earned money and ease their Free Product, earn reward winning contest tips and much more. The team searches for the best offers across all the categories from all the Online Shopping Web platform and bring it on the platform for shoppers. 2. 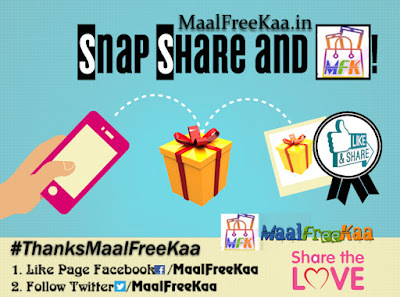 You Can Share Freebie Picture at Facebook Group "MaalFreeKaa"